Northwest Auto Glass understands that having broken glass on your vehicle can be a hassle, and we strive to make the glass replacement process as easy as possible on you. We offer free mobile service when and where you need us, and we will handle the insurance claims process from beginning to end. We are a locally owned auto glass replacement and repair business located in Tucson, Arizona.? Our free mobile service is available to most areas in southeastern Arizona.? Call us today at 990-3701 to schedule your appointment or to get a cash quote. Unfortunately, here in the desert, I frequently get chips in my windshield. 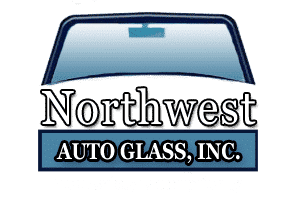 Whenever I need windshield repair, I call Northwest Auto Glass. They are timely, professional and they stand behind their work 100%! Matt Gipson with Northwest Auto Glass is one of the most prompt people I have ever had the pleasure of doing business with. I have a fleet of five trucks. When we have a broken windshield or a window that needs replacing he can usually fix it before the end of the next business day. When he schedules a time, Matt arrives at our place of business on time ready to replace the window. Matt replaces the window on time and within budget. I always recommend him to all of the people that I know. Matt Gipson and his team provide excellent work in a timely manner. When I needed my windshield replace he helped with the process from start to finish in working with my insurance company and then met me at my work around my schedule. The windshield was a better quality than I had before and installation was done quickly and professionally. I would HIGHLY recommend Northwest Auto Glass. Welcome to Northwest Auto Glass. We are a family owned and operated business. 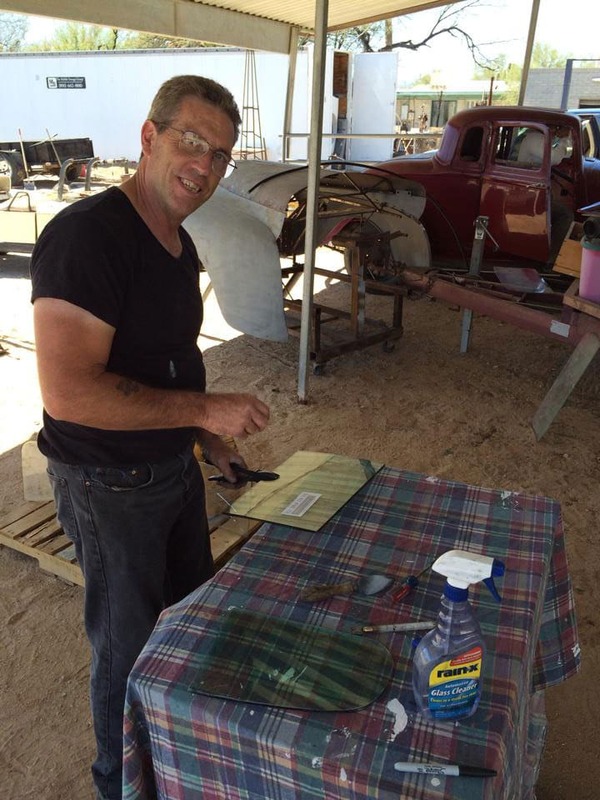 My name is Matt Gipson and I have been in the auto glass business for over 35 years. My wife Kristina has been in the business for over 17 years as well. Our motto is “Your safety is our priority” and we take that very seriously. Our goal is to do quality work at a reasonable price for each and every job. Being particular is part of my personality. With the air bag systems in the newer cars, glass installation must be done with the correct tools and adhesives. We appreciate each and every customer, and realize the value they bring to our business. We also come to you at your home or office.